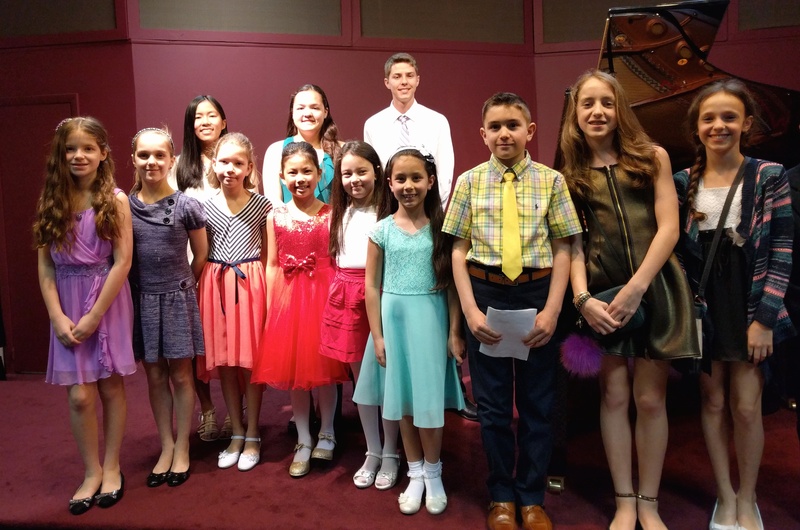 Teachers, we welcome new members! 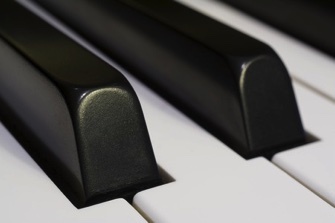 See our Meetings and Events pages for more information. 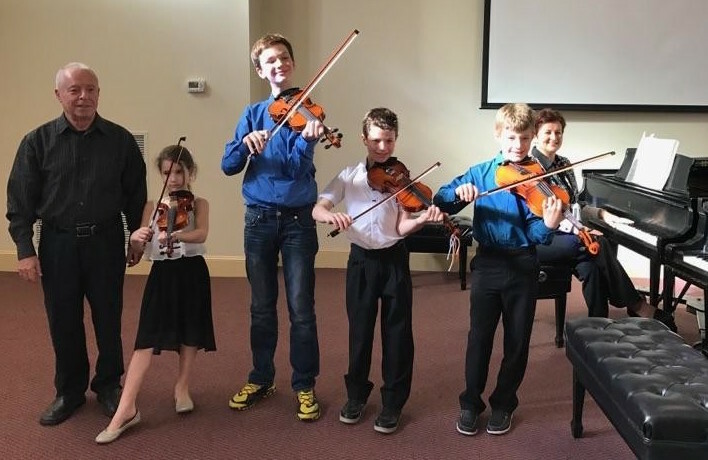 Parents, we can help you find a teacher! 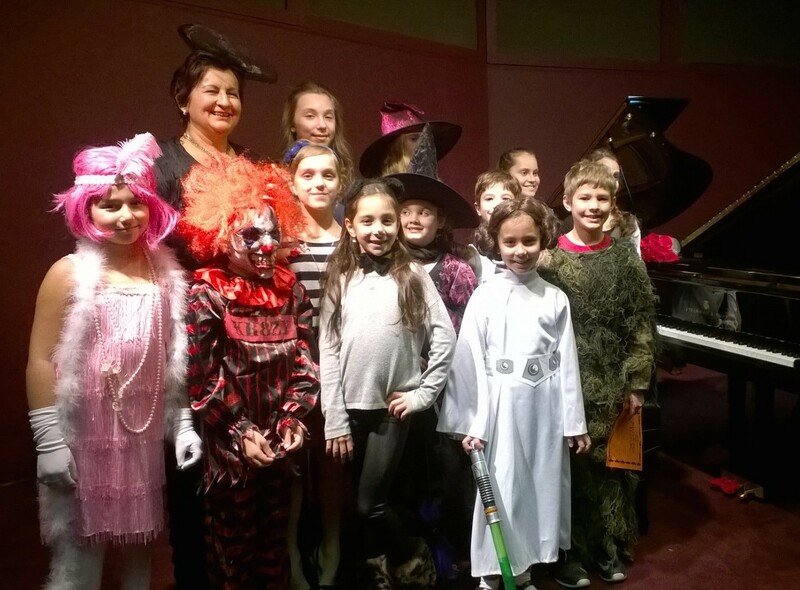 See our Find a Teacher page. 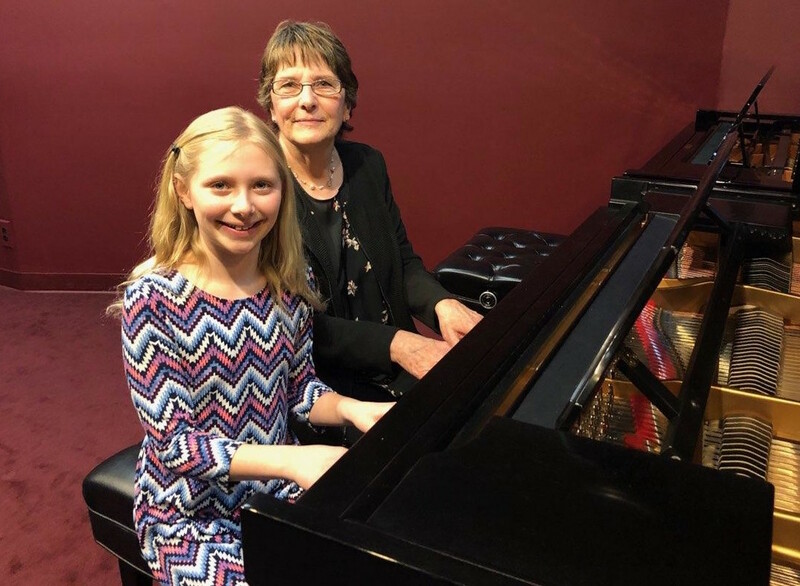 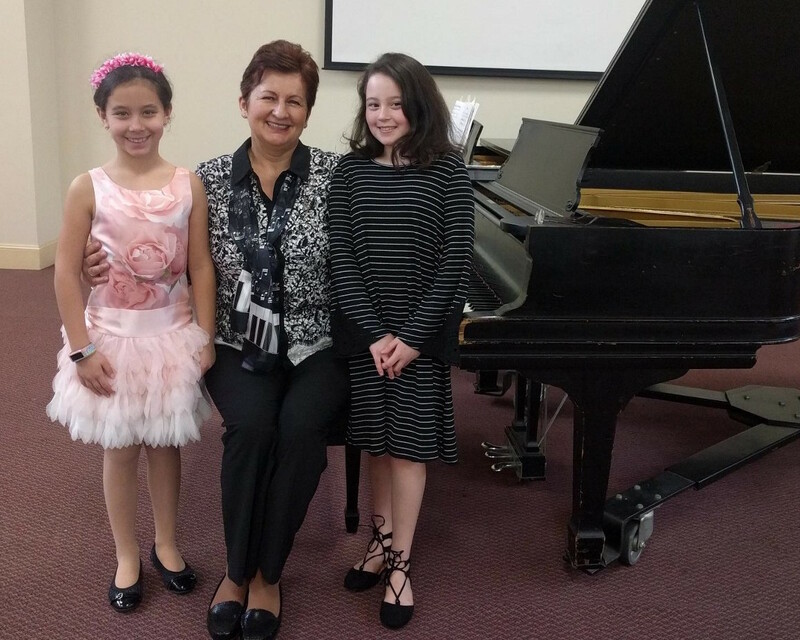 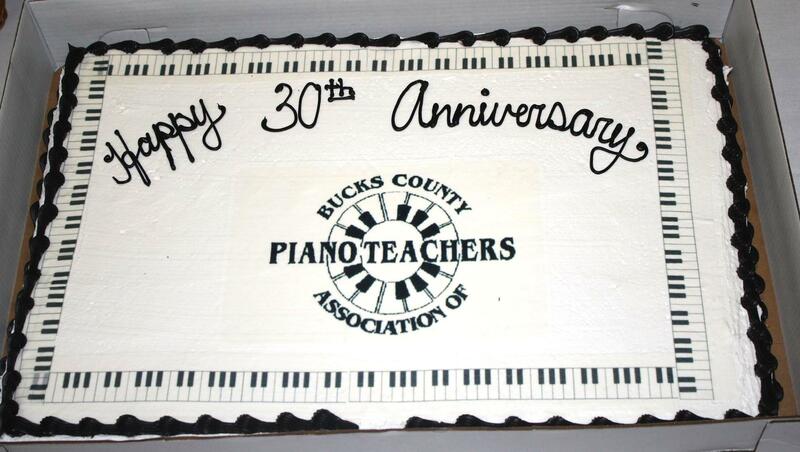 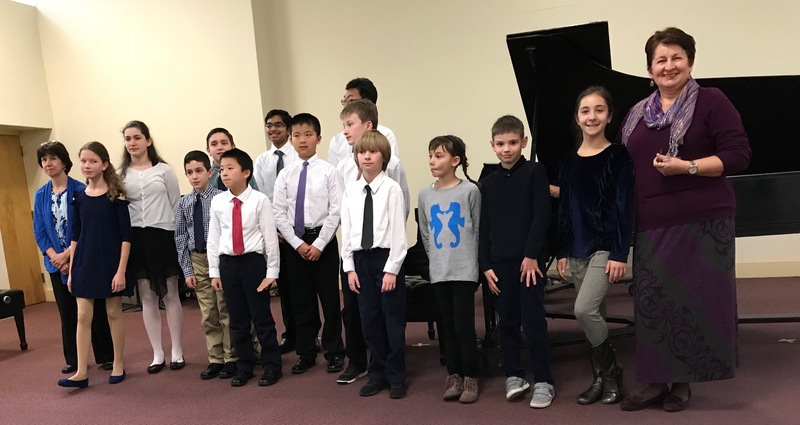 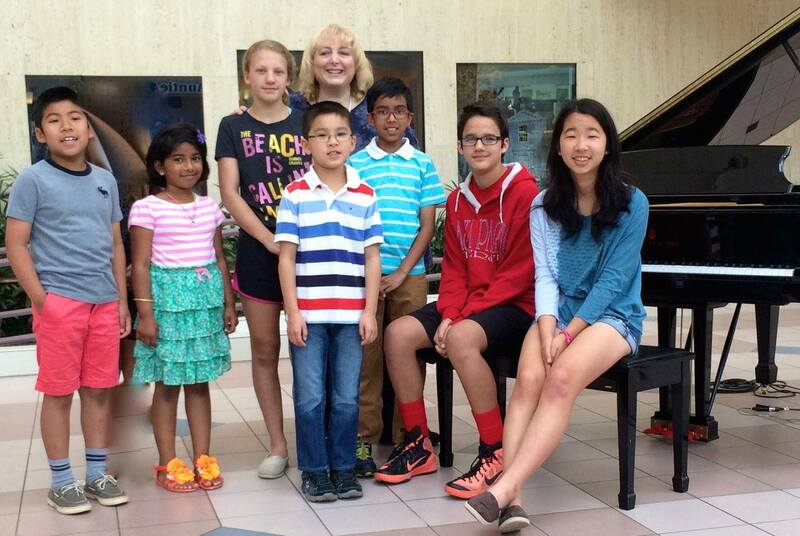 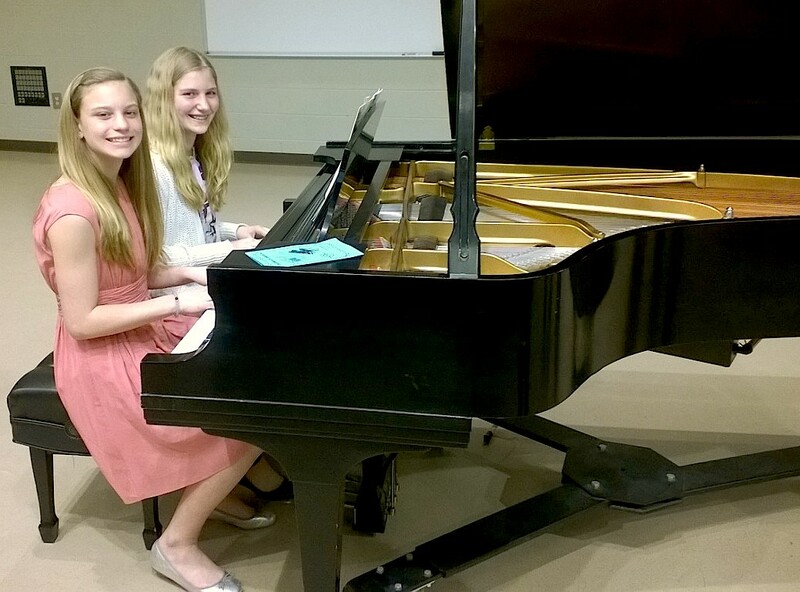 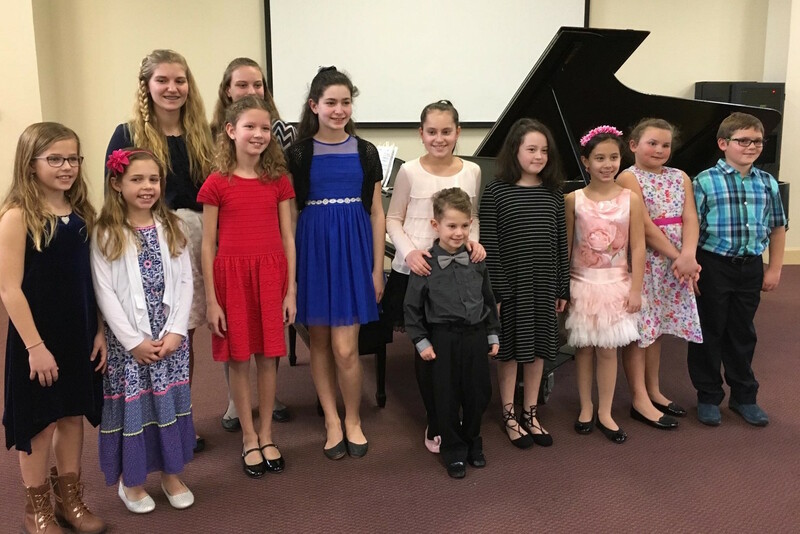 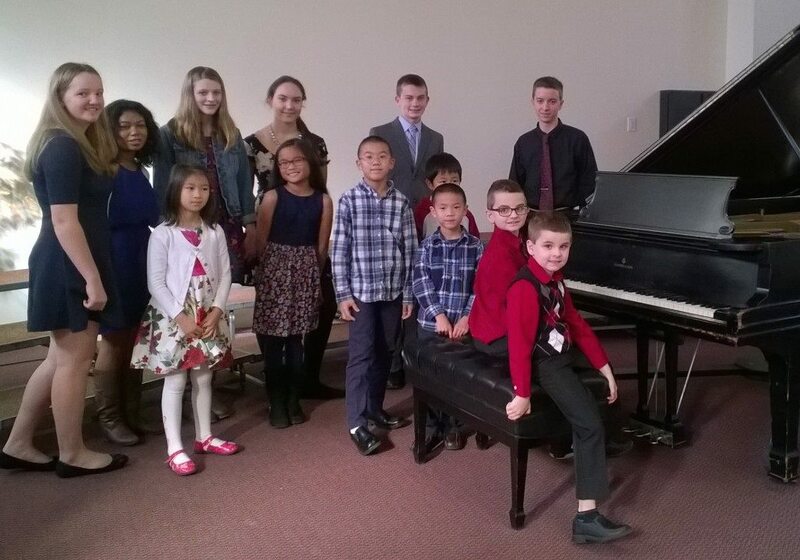 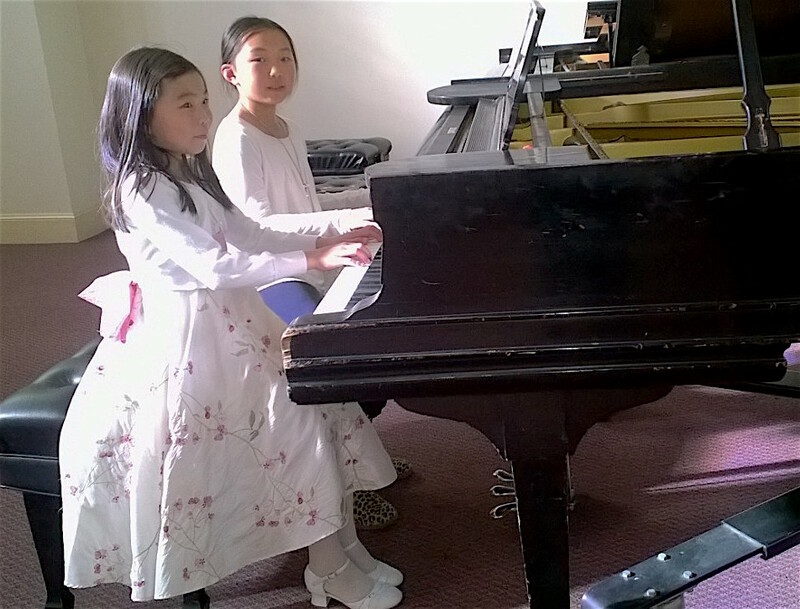 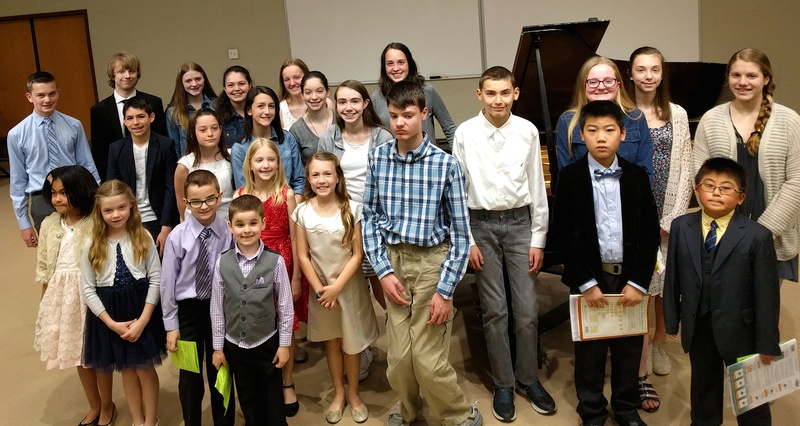 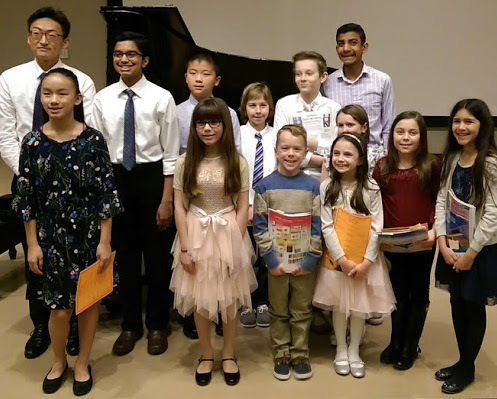 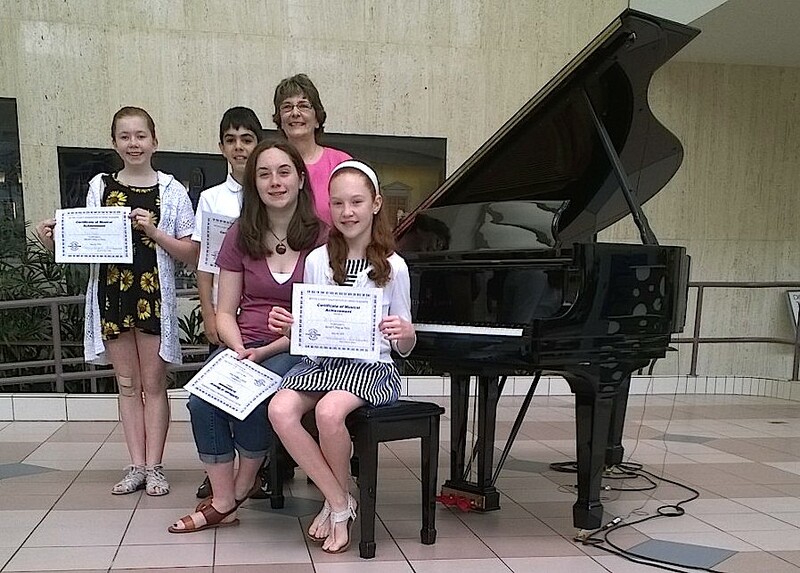 Since 1982, the Bucks County Association of Piano Teachers has served piano students and their families in and around Bucks County, PA. We offer frequent performances and evaluation opportunities for students, as well as valuable pedagogy workshops for our teachers. 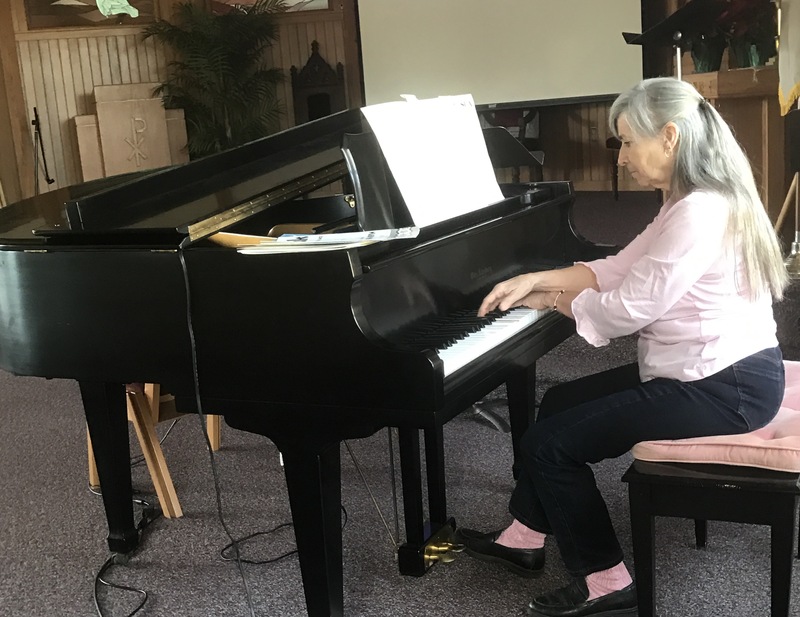 Please take a moment to view our offerings.